An awesome mix of grinding climbs, smooth single track, and fast technical descents, the Mountain Bike Challenge will be held in the Asaph State Forest, just north of Wellsboro. A favorite of local riders, the Asaph area has many miles of great single track and challenging climbs. A 22 mile course has been mapped out that will challenge any rider. Beginners will ride the 11 mile second loop. 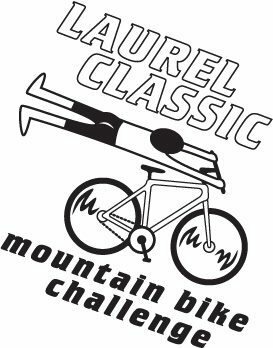 Tired of the endless laps of other mountain bike races? This is the race for you!